Matthew Chapman is an American writer who was born on September 2, 1950. Matthew Chapman's recent filmography includes the movies Reaching for the Moon (2013) and The Ledge (2011). Matthew Chapman's Instagram account (@matthewchapman) has a modest fanbase with about 300 followers. Matthew Chapman's recent posts to Instagram have gotten around 12 likes each. 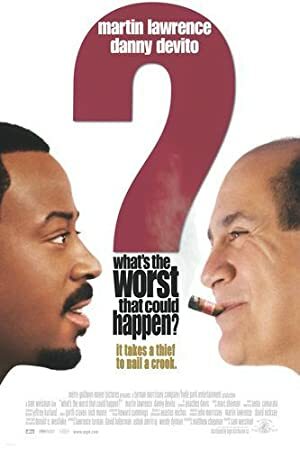 As of 2018, Matthew Chapman has contributed to about 13 movies. Some of the most recent Matthew Chapman movies include Reaching for the Moon, The Ledge, and Black Water Transit. 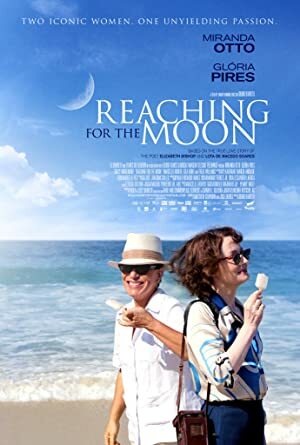 Reaching for the Moon was released in 2013. 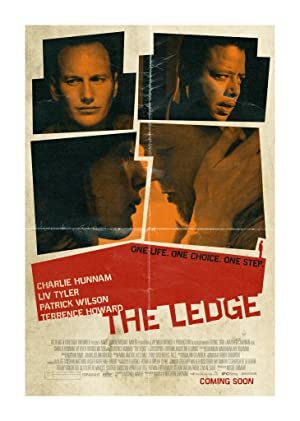 The Ledge was released in 2011. 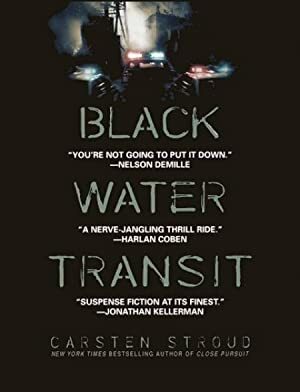 Black Water Transit was released in 2010.